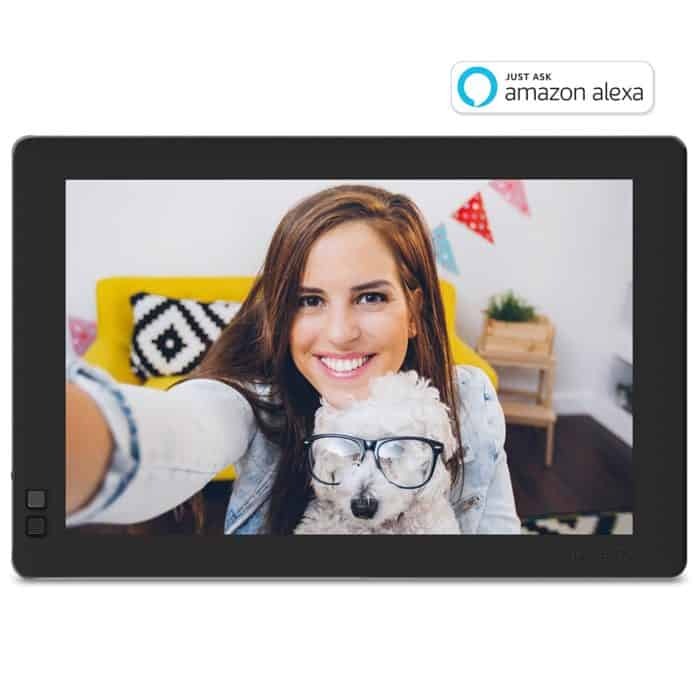 This Nixplay 10.1″ Widescreen Wi-Fi Cloud Digital Photo Frame is the easiest way to get in touch with your photos. Place the frame in your loved one’s home and easily email or send photos using the Nixplay Mobile App for iPhone & Android. No real sale here but it was so wonderful I had to share. We grandkids split the cost among us making this Digital Photo Frame an afforable gift for the grandparents. You send your digital photos to a provided email address (you create when you set up the frame.) Then all the phones show up in the frame after you send them! So grandparents, parents, whomever, can enjoy photos you take of your day to day activity. The grandparents have loved it and keep asking for more photos! It’s an excellent gift, especially for the person that has everything! 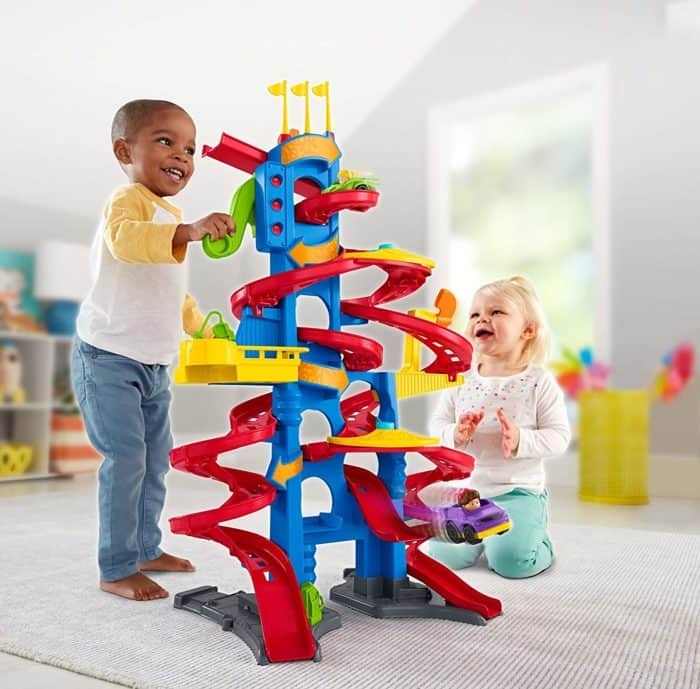 Towering at over 3-feet tall, the Fisher-Price Little People Take Turns Skyway is the tallest Wheelies track set ever, featuring 3 different tracks, including one that launches cars into the air! With 2 Wheelies vehicles that launch one at a time, plus cool phrases and sound effects, little racers can enjoy exciting racing fun while learning how taking turns can shift playtime into a whole new gear. Amazon has this Smart Color Art 160 Colors Gel Pens Set priced for $14.44, which is already a low price, but the deal gets better! Use the code 7GAIR4AO at checkout, and the price drops to $11.84! This Gel Pens Set contains 5 different color serieses which includes glitter, neon, metallic, pastel & standard. 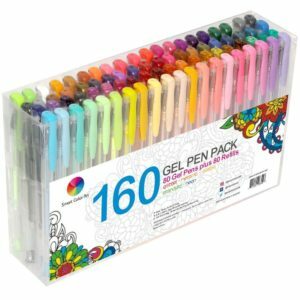 All eco-friendly material produced, German ink and Swiss tip made, This 80 Colors Gel Pen Set with 80 Refills is perfectly assembled. Same to the name, our 80 Colors Gel Pen Set enjoyed plenty of colors that can be used in daily writing, marking and painting. Selling point: Small packaging Large capacity, the best choice of gift to friends and children! 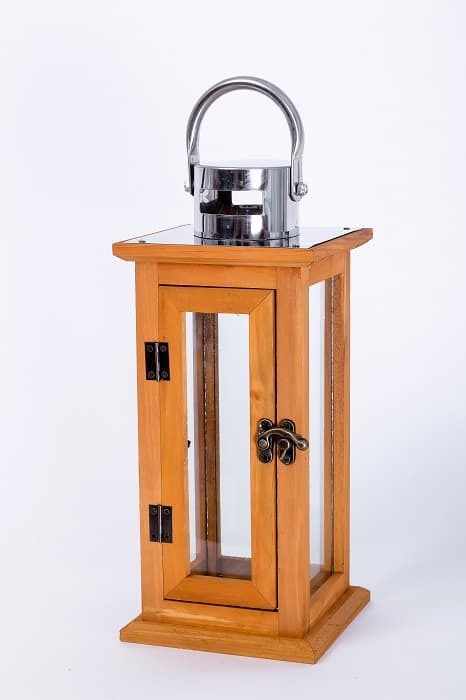 Add a decorative flair to your patio with the Better Homes and Gardens Prairie Grove Large Outdoor Wood Lantern. It features a handle-style hook on the top so you can hang it up or simply place it on a tabletop. Place candles, plants or beach shells inside for aesthetic appeal. This square lantern will add a touch of elegance to your surroundings when entertaining guests. 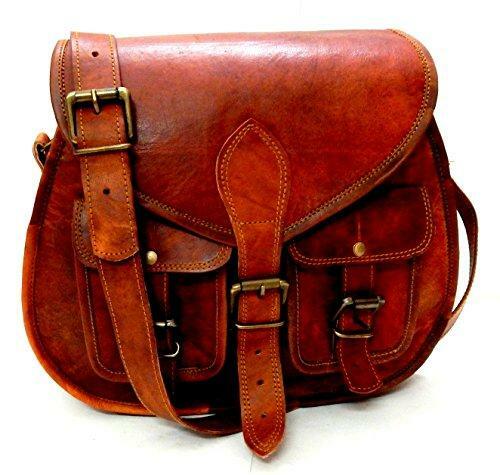 This Handmade Vintage Style Leather Cross Body Shoulder Bag features 3 sections inside, because we know you love your stuff and like to carry it always. And it has 1 front small pocket for you to keep your cell phone, hairclips or change nearby. 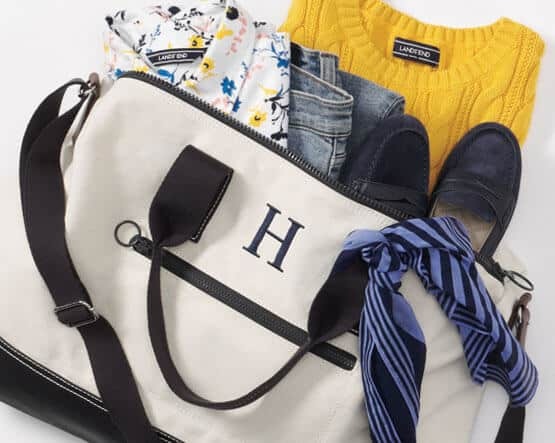 It measures 10×8 in inches and is perfectly ideal for everyday use, also has a 54 inches adjustable shoulder strap to be used as either cross-body or just sling on one shoulder. This Leather Bag is less than half regular price and has over 600 reviews! “MON please use no follow affiliate links and open in a new window when using aff links, no index for this post. highly rated, over 600 reviews, over 50% off. 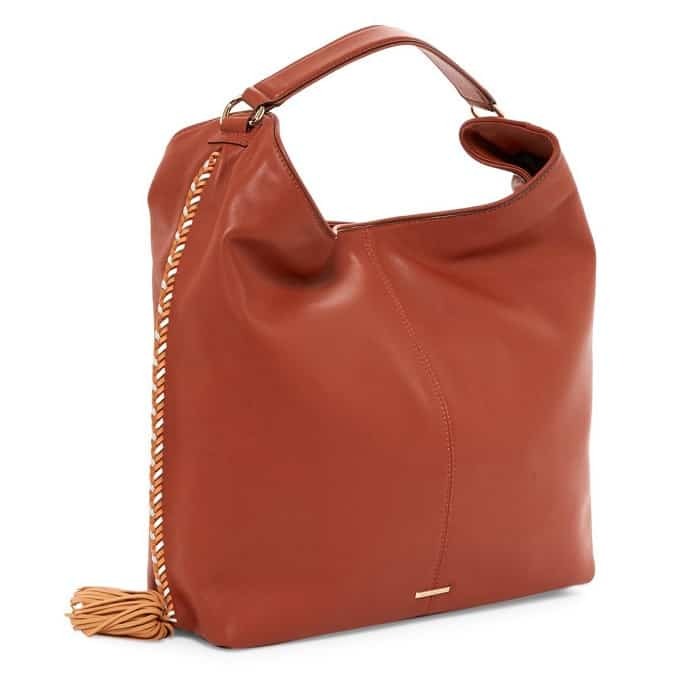 Never leave anything behind with the Rebecca Minkoff Chase Large Leather Hobo Bag’s roomy interior lined with pockets, and finished with soft leather exterior and tassel trim. Decorating for Halloween has never been easier. 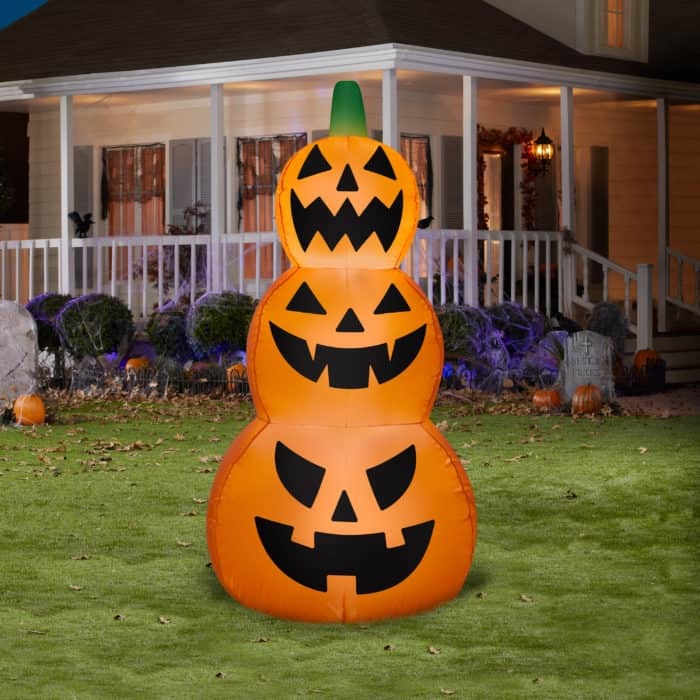 Just plug it in, stake it downand watch the magic of this 4 foot tall Halloween Inflatable Jack O Lantern Stack unfold! Includes 4 base stakes, 4 tether stakes & ropes, 1 Airblown Inflatable, 1 extra lightbulb and fuse. Lights up Self-inflates in seconds Everything needed for quick and easy set up included Indoor and outdoor use.